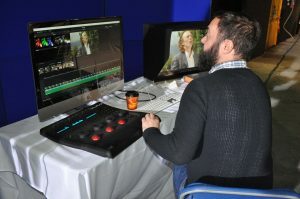 Screen Training Ireland/The Irish Film Board and Troy Studios hosted a special open day event in Limerick on Saturday 15th October. 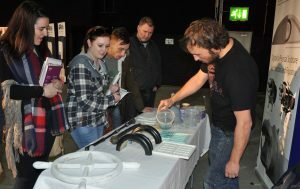 The aim of the open day was to offer attendees a full overview of working in film, as well as an opportunity to meet professional film crew and talent. 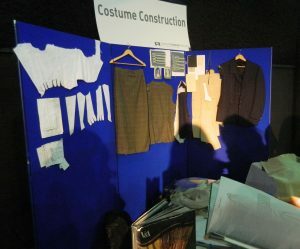 Templemore College of Further Education featured at this event in the demonstrations area of Troy Studios and informed visitors about the courses that they have on offer and the skills that can be acquired for employment in the film industry. 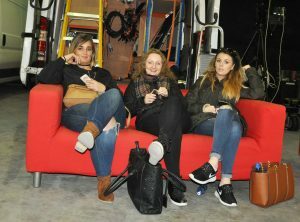 A group of budding Film, Creative Media/Animation, Makeup Artistry and Hairdressing students from Templemore College attended on the day. 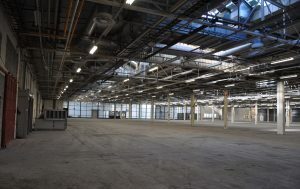 Troy Studios is located on Ireland’s west coast in the city of Limerick, it is a film hub with 350,000 sq.ft. under one roof. 70,000 sq.ft. 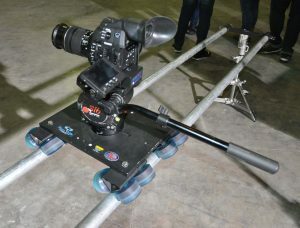 of sound stages with a 50ft. 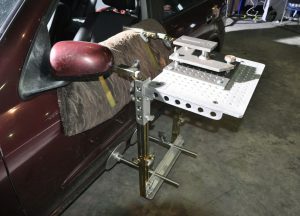 working height and support facilities for the stages including workshop space, props and costume space, production offices, hair and makeup rooms, dressing rooms, ample parking, a large restaurant and a 5 acre backlot. The open day targeted school leavers, jobseekers, new entrants to the labour market, graduates, and those seeking diverse exciting job opportunities. 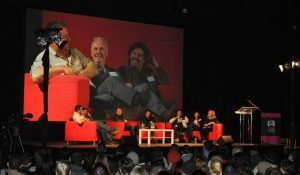 The day included talks and panel sessions with experts from the film industry, as well as information on various aspects of the film industry. Templemore College of Further Education provides courses that are specifically targeted to this new and exciting industry. 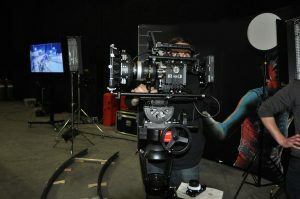 Students can study Film & Television Production, Creative Media which includes Animation, Makeup Artistry and Hairdressing. Employment opportunities look bright in this new Limerick facility. 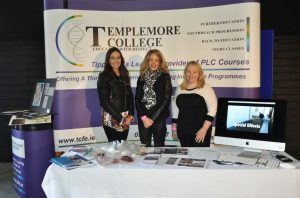 If you would like to learn more about the courses on offer at Templemore College log onto www.tcfe.ie.